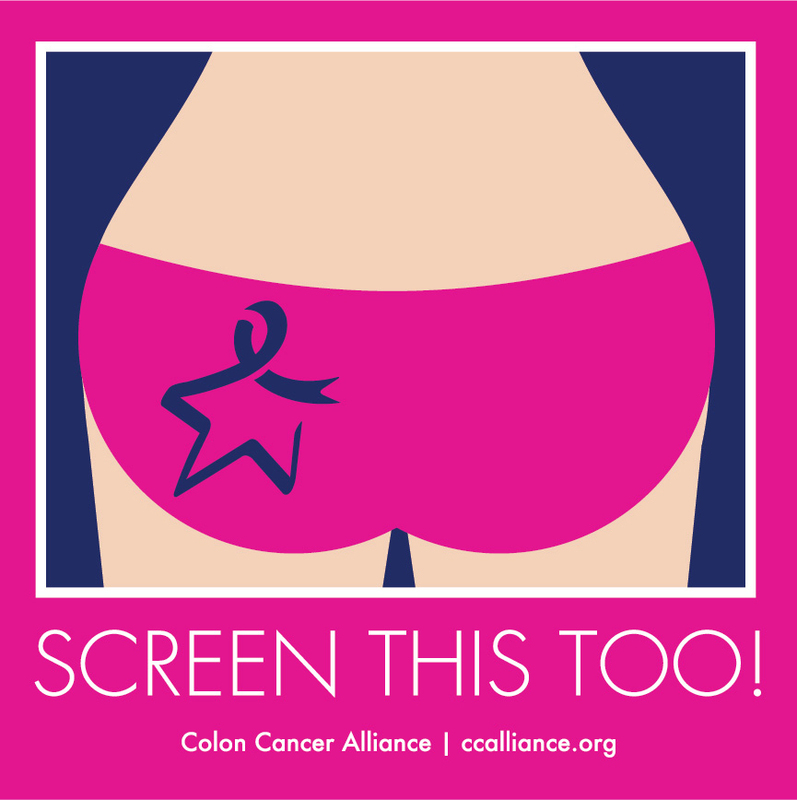 Screen This Too: Something to Consider During Pink-tober | Gastrointestinal Specialists, Inc.
You’ve probably already noticed the color pink popping up everywhere to promote Breast Cancer Awareness month. October is the “season of pink” designed to encourage women to schedule a breast exam, raise awareness of breast cancer, and promote the importance of early detection. But breast cancer isn’t the only thing you should be screening when it comes to early cancer detection. 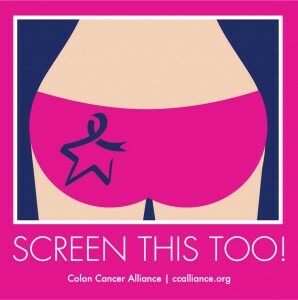 This is why The Colon Cancer Alliance has developed a campaign for the month of October called “Screen This Too”. Colon Cancer Screenings save lives so during the month of October, The Colon Cancer Alliance and Gastrointestinal Specialists are asking that you consider your colon too. 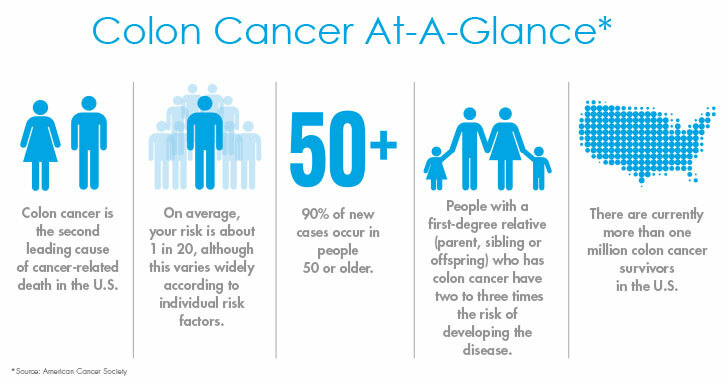 Colon Cancer is the second leading cause of cancer-related death in the U.S. With regular screenings, it can be detected early, when treatment is most effective. More info on the Screen This Too Campaign can be found here.